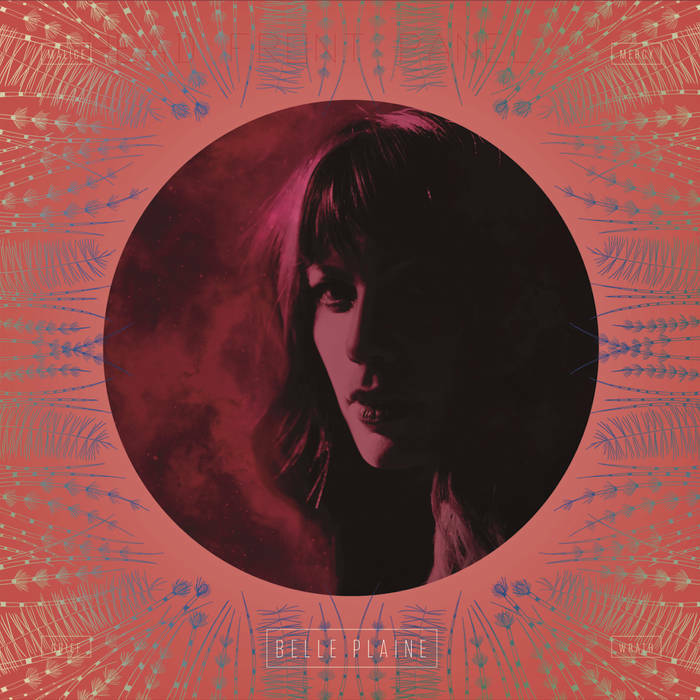 Belle Plaine is a singer, a songwriter and an inventive musician who was raised on the Canadian prairies near the hamlet of Fosston, Saskatchewan – population: 54. The ingenuity, lonesome yearning and collaborative work ethic of country life have infiltrated her songwriting, her sound and her methods. Belle’s reverence for artists who defy categorization has led her to create a brand of roots music that combines vintage blues and swing tones of the 1940s with classic country styles made popular in the heyday of the Grand Ole Opry. Belle’s greatest strength is an unfailing ability to weave stories, genres and emotions with her formidable voice. Malice, Mercy, Grief and Wrath is her third full-length. The nine song album comes a gatefold case adorned with beautiful artwork by Terri Fidelak.